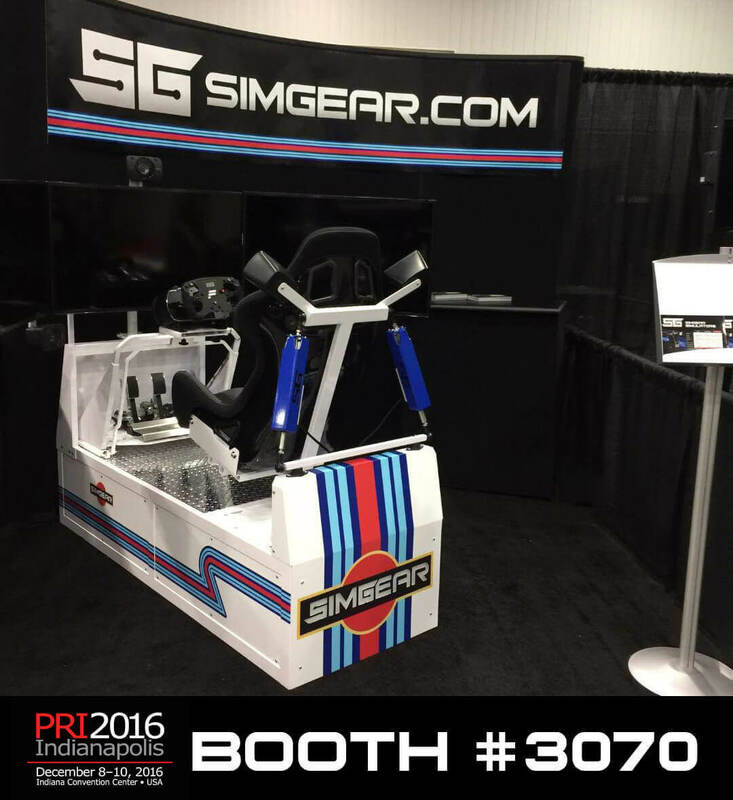 Come visit SimGear at the Performance Racing Industry Trade Show! 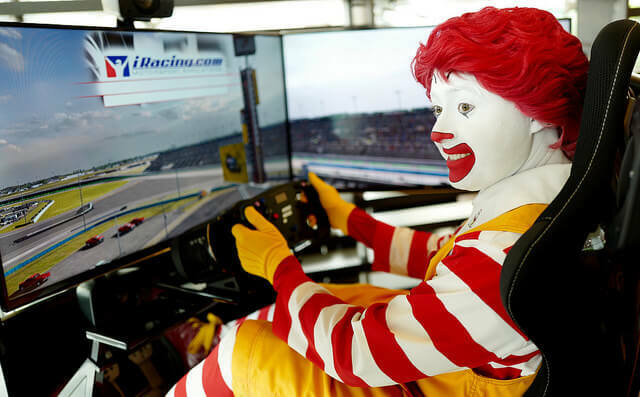 SimGear was happy to sponsor the Ronald McDonald House charity car event at the Rock ‘n Roll McDonalds in downtown Chicago. 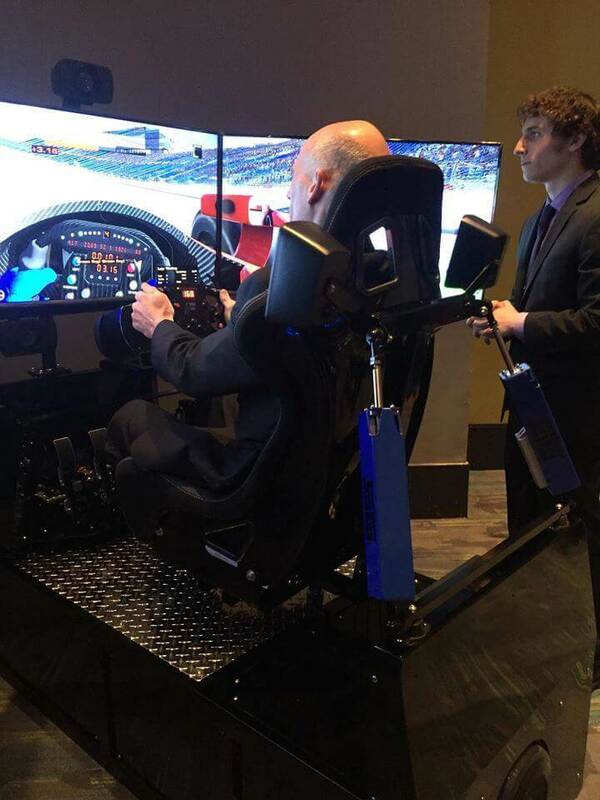 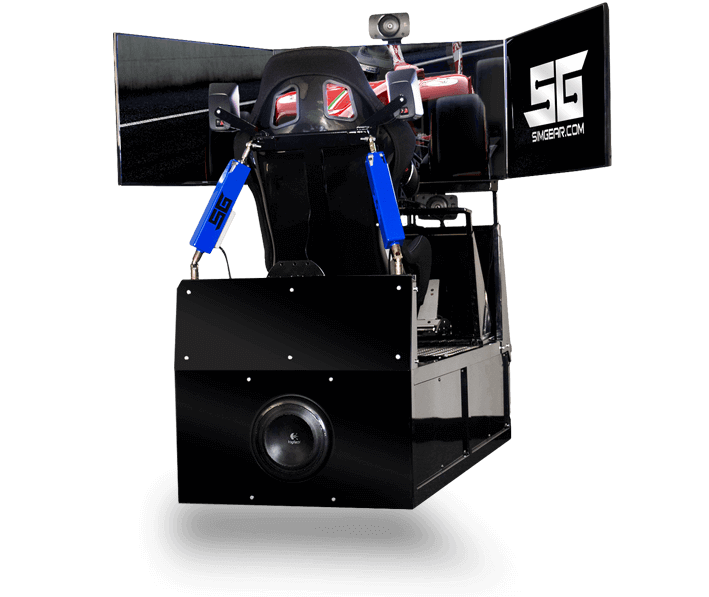 The SimGear simulators were on display for friends to race on at this great event!